We're taking the party after hours! Join us for our first Dames Collective evening event hosted at SHOP/GOOD in North Park. 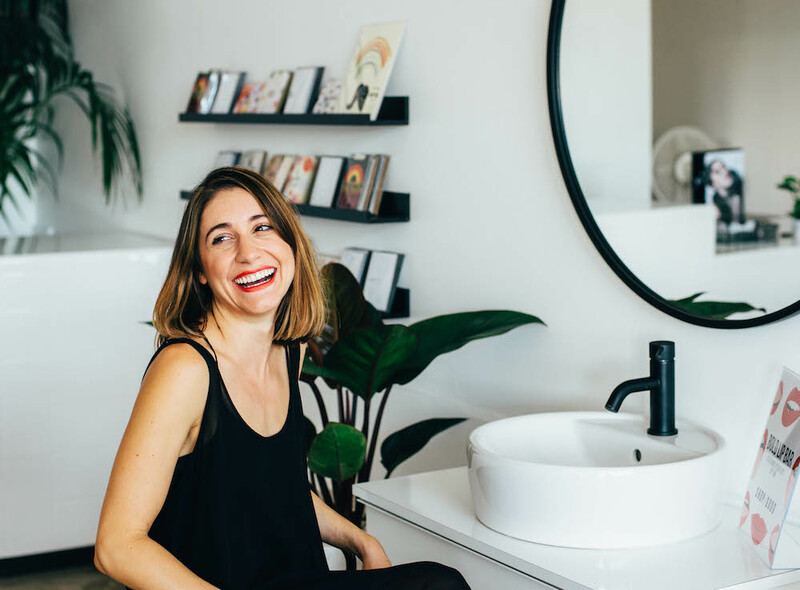 Leah Kirpalani, owner and founder, will be giving us a look into what pushed her into entrepreneurship, how she turned her e-commerce shop into a Brick +Mortar mecca of all things clean and good, and tips to living a clean + healthy lifestyle. If you haven't checked out the new shop, this is the perfect time to do so! You can expect to meet incredible ladies, shop the best clean beauty products in town and experience our unique approach to networking all while sippin' champagne! I did not expect to get sick. My eight-year journey was not what I had envisioned for myself. But now, I wouldn’t have had it any other way.